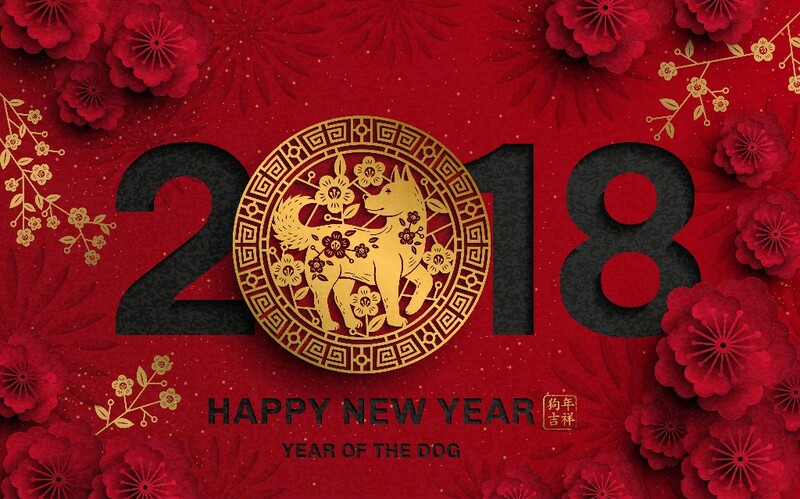 On the 6th of February the traditional Chinese New Year Celebration will be held in Stockholm to kick off the Year of the Dog. The evening begins at 17:30 with a seminar in the auditorium where Ms Priscilla To, Director-General of the Hong Kong Economic and Trade Office, London of the Hong Kong Special Administrative Region Government; Mr William Chui, Regional Director Europe of Hong Kong Trade Development Council; and Mr Rasmus Rahm, Chairman of Hong Kong Chamber of Commerce in Sweden will introduce the latest development in Hong Kong as well as business opportunities between Hong Kong and Sweden. Ms Gill Meller, Legal and European Business Director of MTR Corporation Limited will tell us about MTR and its establishment in Sweden while Ms Marie Tell, Administrative Director, Ming Wai Lau Center for Reparative Medicine, Karolinska Institut will share the story of Karolinska Institutet and its establishment in Hong Kong. Mr Anders Wahlström, Head of Sales Sweden & Finland at SAS will share their insight behind their investment in the direct route to Hong Kong. The seminar ends with a panel discussion focusing on their journey to success and learnings along the way. Following the seminar at 19:00, guests are invited to the banquet hall for a two-course dinner celebrating the Chinese New Year. A lucky draw sponsored by SAS and MTR will take place before the dinner starts and musicians from Hong Kong will perform during the evening.